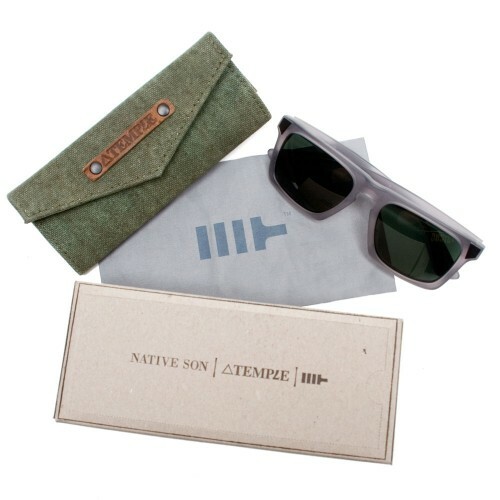 Temple, Native Son, and Mosley Tribes have all worked together to produce a new pair of frames and an accompanying case. 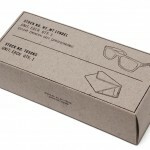 The glasses are designed by menswear brand Native Son in collaboration with Mosley Tribes and sport a very fresh, modern design with semi-translucent frames. 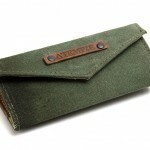 The case was produced by Temple using repurposed WWII military canvas. 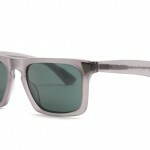 The frames come with a choice of mineral grey glass, or clear anti-reflectant glass for optical customers. The whole set is available for $199 at the Temple online store.